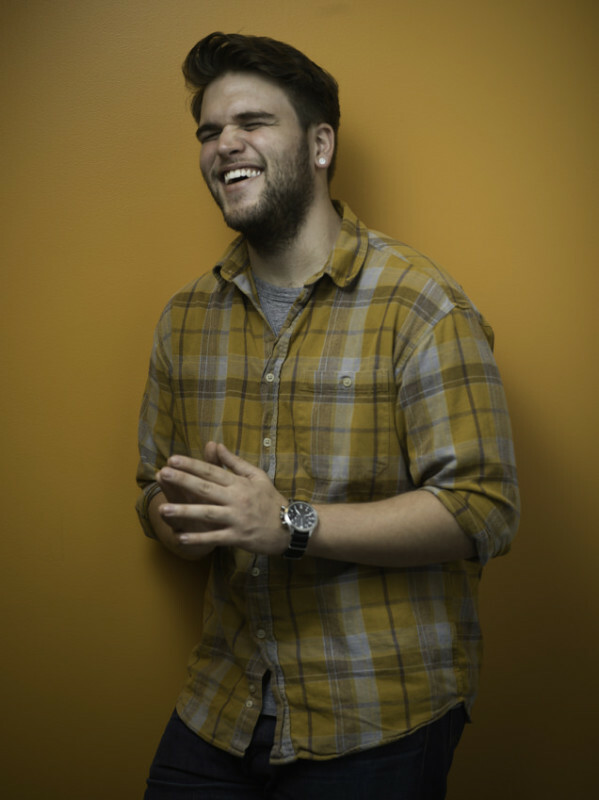 We all know and love the legendary lighting manufacturer that is Profoto. For decades, they have produced and supported the most durable, powerful, and consistent lighting equipment for professional photographers around the world. In recent years, they have pushed the lighting industry forward with the introduction of the B1 and B2 and their OCF system. These new lights have changed the way photographers work by allowing for unheard of flexibility and mobility. 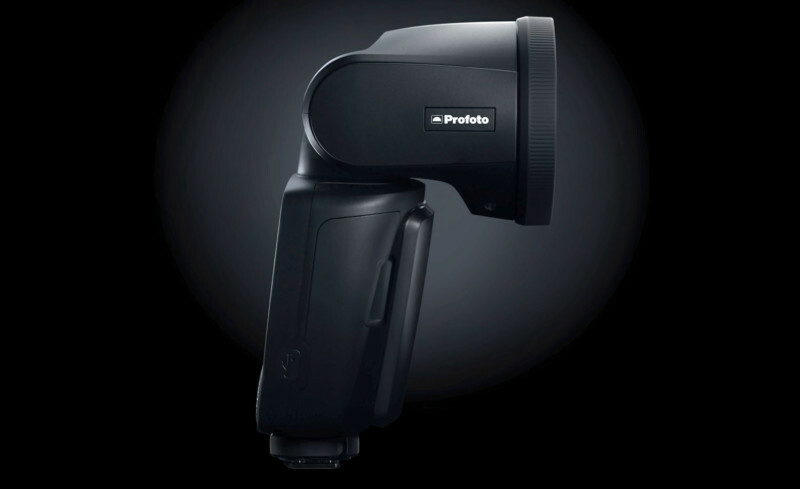 Ever the innovator, Profoto just gave us something we’ve always wanted, but never thought to ask for. Profoto just announced the A1, an on-camera flash, with full integration into the Air-TTL system that we’ve come to know and love. In an effort to make the Air-TTL system more accessible, and easier than ever before, the A1 fills a gap that has long been present in Profoto’s line up. Time and time again I hear photographers ask for an on-camera flash that they can use with their B1 and B2 heads. 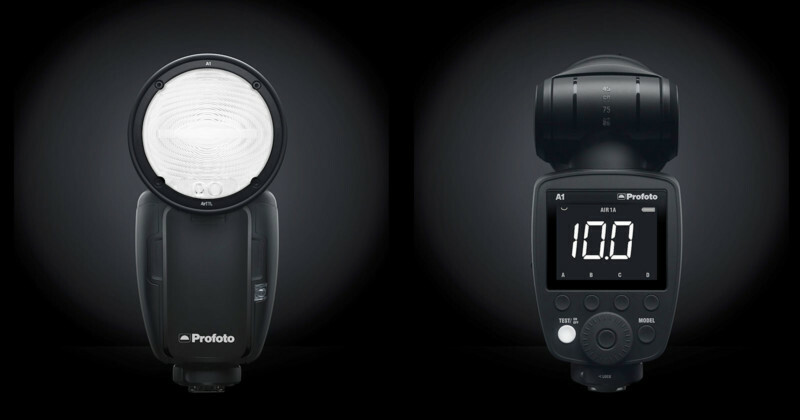 Profoto listened and gave us a small flash, with an interchangeable battery, modeling light, and a built-in magnetic attachment for modifiers like gels and diffusers. From the moment I was told about it, I was excited. After using it on several shoots, I was blown away. My first shoot with the A1 was a simple indoor portrait session. The ambient light was absolutely atrocious. I had one window on one end of the room, and a harsh ceiling lamp on the other end. Because the ambient light was so low, I decided to use the modeling light on the A1 to help the camera focus a little better. The A1 spent most of its time during the shoot in a 46 Photek Softlighter, one of my favorite modifiers. I also brought along a B1, which I used for a few shots for a slight fill, again because of the poor ambient light. The B1 was unmodified and shot into the ceiling to give the image a brighter fake ambient light. The A1 was used in the softlighter as the key light in this setup to add dimension to what would otherwise be a flat image if just the B1 had been used. During the same shoot, I used the A1 by itself both on camera and off camera. After shooting a more environmental image, I decided to use a blank wall as a backdrop. For some images, I placed the A1 on top of my D3s and pointed it both right at the model, but also up into the ceiling. Using the Softlighter again, I moved the A1 off camera. Having used the B1 in this configuration more times than I can count, I knew exactly what I wanted the A1 to give me. Because of the brilliantly engineered circular flash head, the A1 delivers an almost identical spread of light. This was a promising start to my time with it. On its own, the A1 is a formidable light. By some rough metering tests, I’ve found full power to be equivalent to about 7 or 8 (around 100ws) on the B1. That’s a pretty overhead amount of power, and considering that I can’t remember the last time I used the B1 or even B2 at full power, that makes me think that the A1 would be perfectly viable for most portrait and product photographers. There are certainly situations outdoors or when shooting large groups that the B1 may be necessary, but even shooting a wide composition in bright sunlight, as shown below, the A1 was more than enough. I wanted to do a styled shoot on location to showcase the A1 in its prime environment. I envisioned a dramatically cloudy sky, trees, fields, and a simple composition. I wanted soft light, so I brought the Profoto XL Silver umbrella and its diffusion panel with me to turn the A1 into a large, soft source to match the ambient. Unfortunately, the weather didn’t cooperate. There wasn’t a cloud in the sky and we had a harsh morning sun to deal with. To combat the hard natural light, we used a large pop-up backdrop as a scrim to cover the model in shade. The A1 in its umbrella was placed just to the side of that to act as our key light, letting a hint of the shade we produced fill in the shadows. In the past, I would always be wary of on-camera flashes in situations like that, but with the A1’s power and Air remote integration, we had no problems lighting our image. At ISO 100, f/5.6, and a shutter speed varying between 1/200th of a second and up to 1/1000th of a second (maybe more), the A1 kept up and was never anywhere near full power. We shot a variety of setups with the A1 and the XL umbrella, most of which were lit and metered similarly. For the final setup, we used the XL umbrella as a scrim and our modifier, creating soft natural light that was augmented and shaped by the A1. As an on-camera flash, the A1 is a versatile tool for a variety of genres. As a portrait photographer, on-camera flash is something I rarely use, but it has its applications occasionally. While at an event recently, I was able to use it to shoot a few gritty images. The area in which we shot was a dimly lit underpass of an event center in downtown Columbus. We had one small, dim light over head, and light from a nearby stairwell as ambient. With the D3s, I was able to pull a lot of that into the image, but it was still missing dimension. With the articulating head on the A1, I could change the light by turning it and bouncing it off of a variety of surfaces. In this case, it functioned as both a key light, providing a powerful overhead bounce, or as a soft fill depending on our output. I did, of course, use the A1 pointed straight on to create a hard light. That form of lighting doesn’t always work, and certainly isn’t something I use a lot, but in this environment, it fit the mood. Here’s an example of ambient light against the same shot using the A1 for fill. 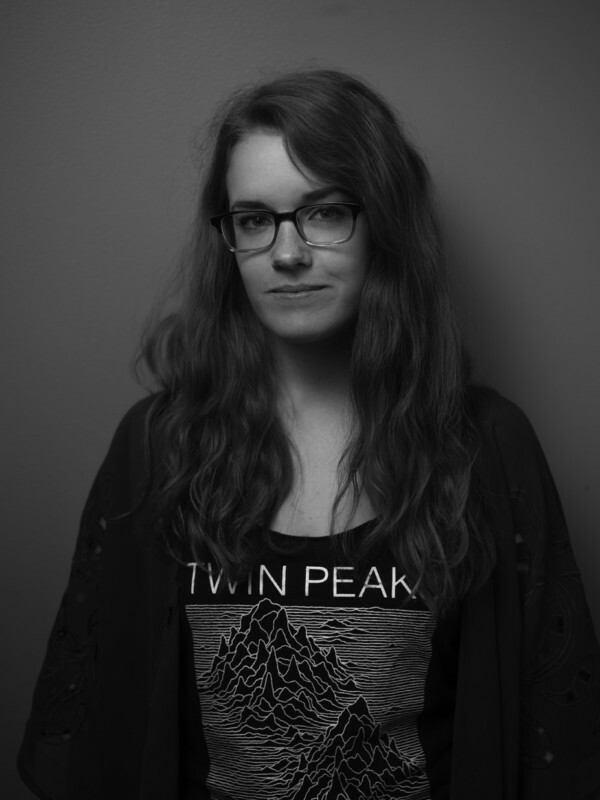 For the sake of using the flash and showcasing its light quality, I photographed some of the staff members at Midwest Photo. 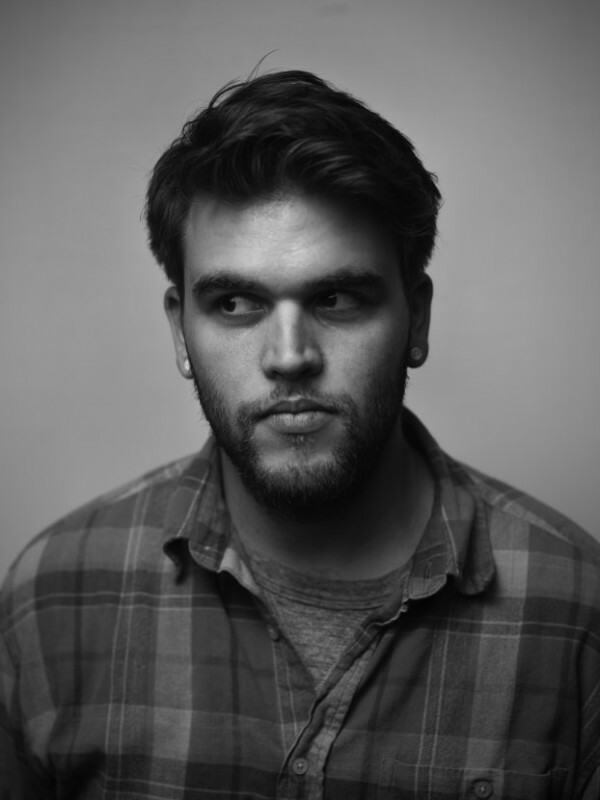 These images were made with either a 46 Softlighter, or a Westcott Rapid Box Duo. 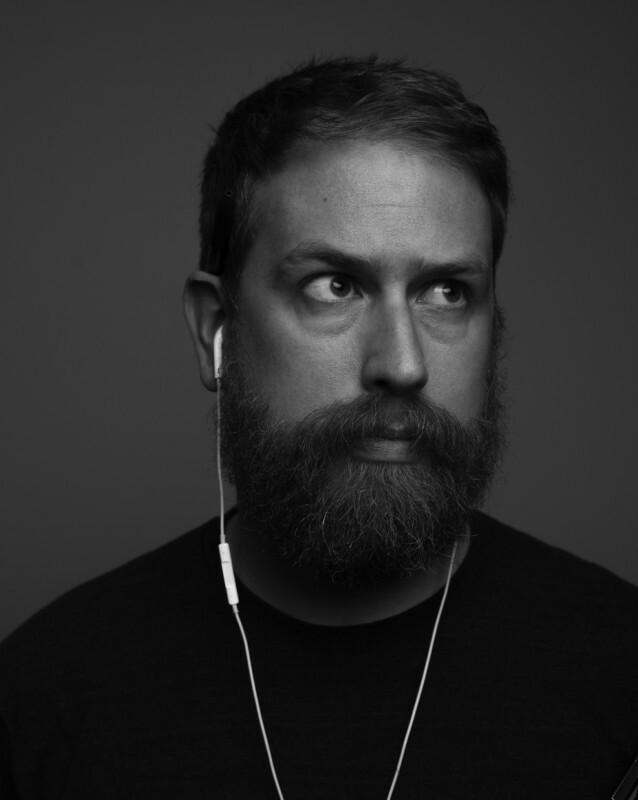 One thing I noticed when shooting these portraits as I moved around the sales floor is just how light the whole setup us. The A1, coupled with a Lumopro 13 stand and the softlighter was light enough for me to pick up and carry across the store with one hand, camera in the other. I started my journey in off-camera flash with two Canon 430EX speedlights. Like everyone, I became frustrated with having to rely on AA batteries, low power, and at the time, poor wireless options. 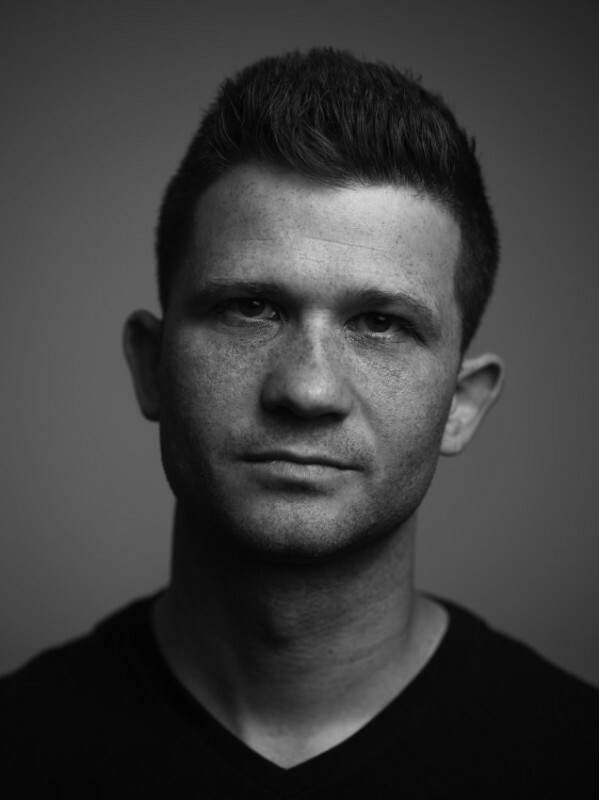 For the past three years, I’ve used the Profoto B1 on almost every shoot. I quickly became used to the features that the B1 offered over my old lights and over its competitors. The A1 is a perfect blend of what I love about the B1 and a small on-camera flash. It has power, it has an amazing battery life, it has a built-in Air remote and receiver, a modeling light, and a simple menu. 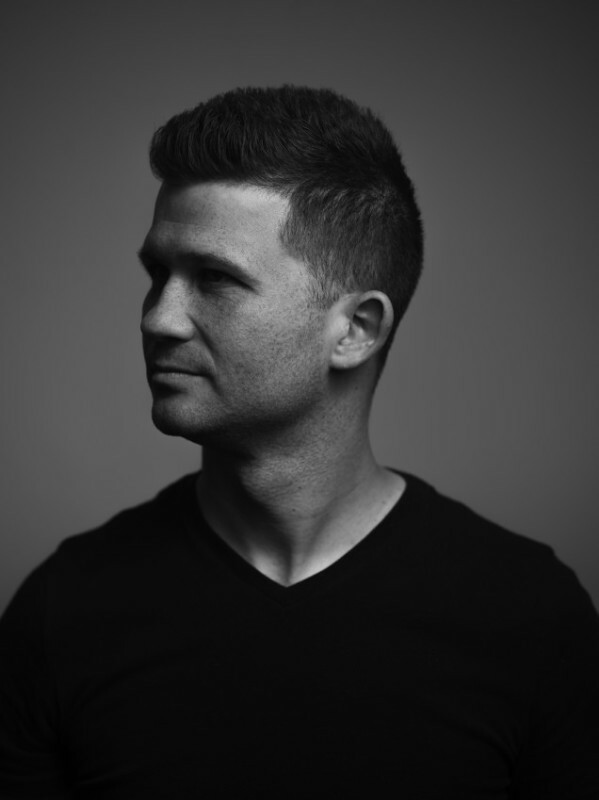 All of these features culminate into a Profoto product that creates amazing light. 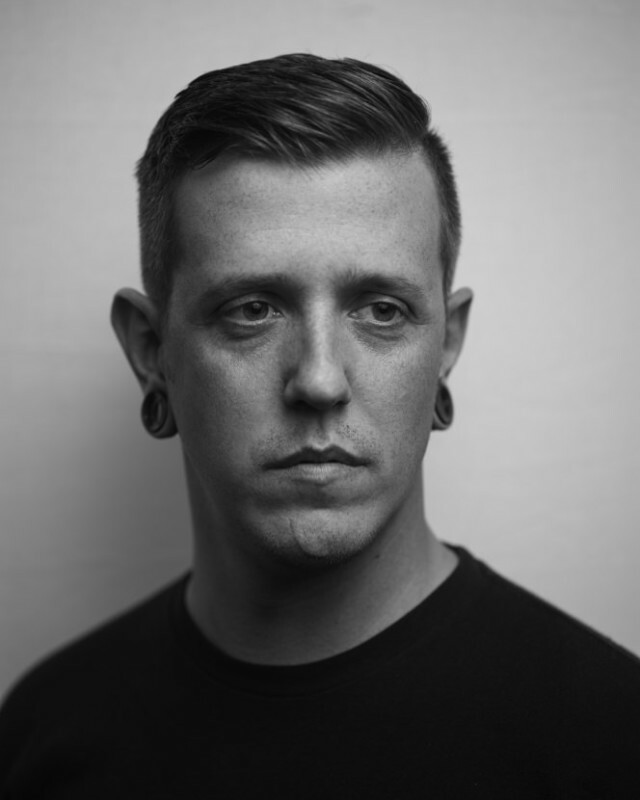 About the author: Spencer Lookabaugh is a portrait and nature photographer based in Columbus, Ohio. 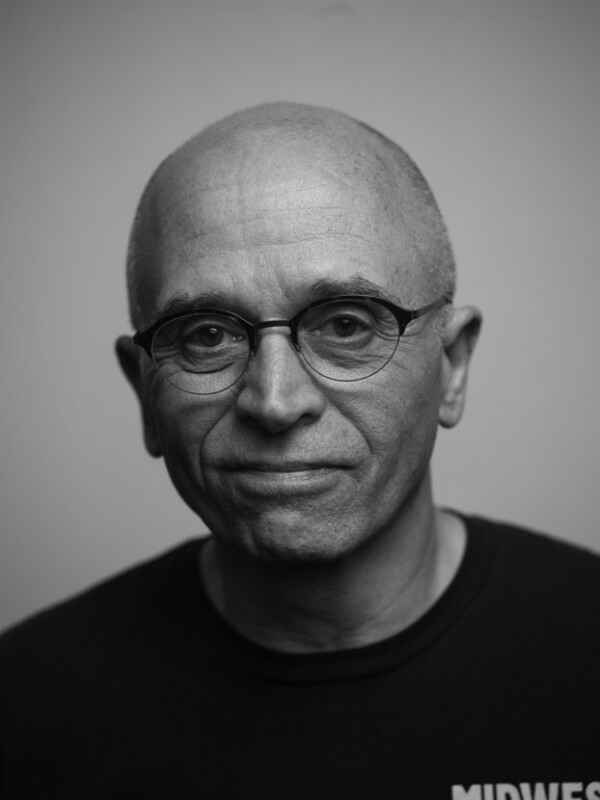 You can find more of his work on his website and Instagram. This article was also published here.